Had flooding, Lelan responded immediately, came, evaluated the situation and had a solution. Courteous, efficient, fair pricing. Will be calling him for leak in my daughter's basement. Hi Edith. Thank you for choosing L and L Contracting to take care of your leaking basement. It was a pleasure working with you to find you the right solution for your issue. We are always here if you need us. I was recommended to this company by a good friend and they did not disappoint. 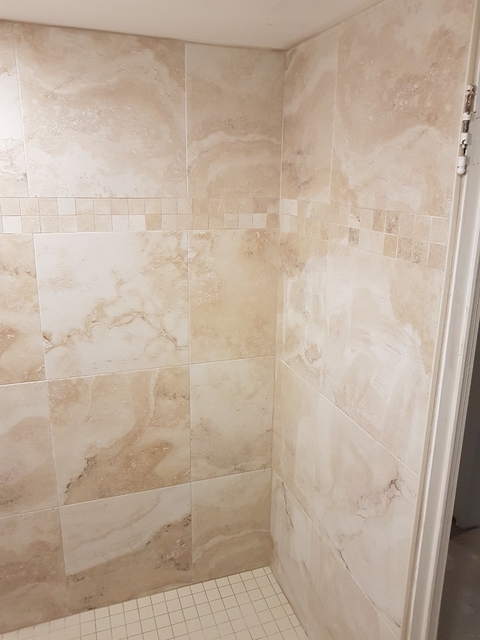 The original quote did not change when the job was completed. They explained the entire process to me and educated me on what were the issues. Once I gave them the go ahead, they treated the job with urgency to make sure no further damage would occur due to more rain. Most importantly they were trustworthy, accountable and communicated with me throughout the entire process. 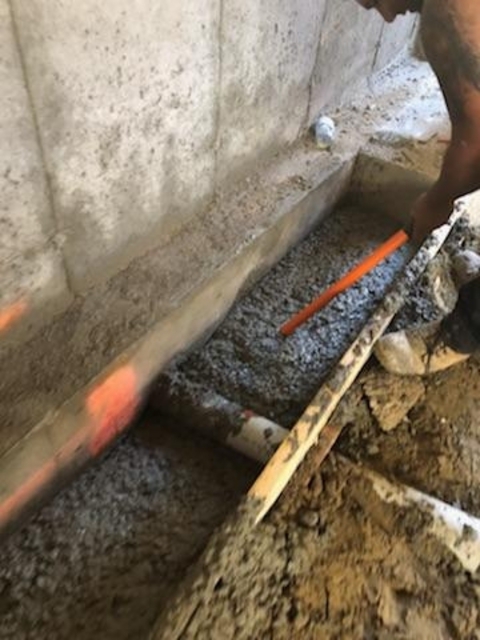 Thank you for choosing L and L Contracting to do the waterproofing at your home! It was an absolute pleasure working with you to help solve your water issues. We would be happy to assist you in any way we can in the future. 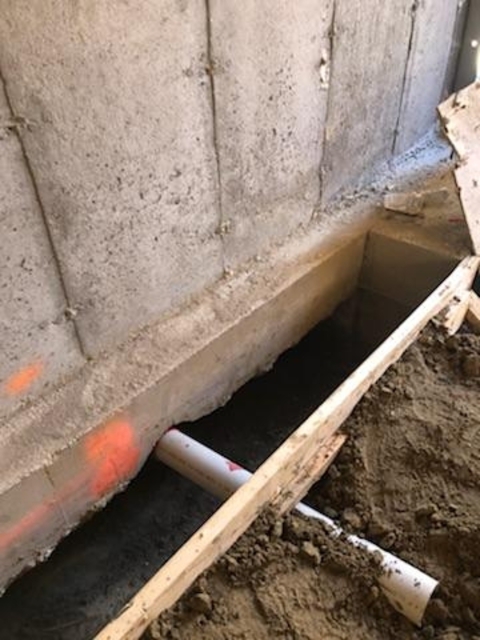 Internal basement waterproofing with sump pump installation. 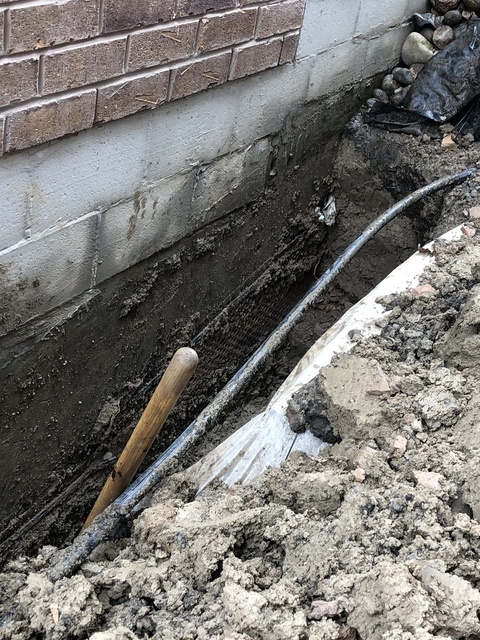 Thank you for trusting us to fix your basement. It was an absolute pleasure to work for you. We would be happy to help you with any other future projects in the same manner as this one. Thank you for your review Shannon. You were an absolute pleasure to work for and we would be happy to help you in the future with anything that you need. Welcome to L And L Contracting. 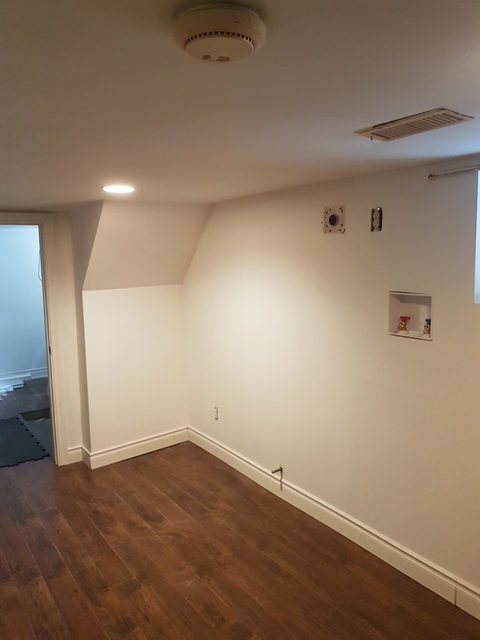 Here, we offer many years of experience in basement renovations and serving our clients around the Toronto area. Our team always takes pride in our work and love seeing a finished product and the hard work that went into it. Our passion for the industry is what sets us apart. We will only ever focus on you and your needs, and not on the money. 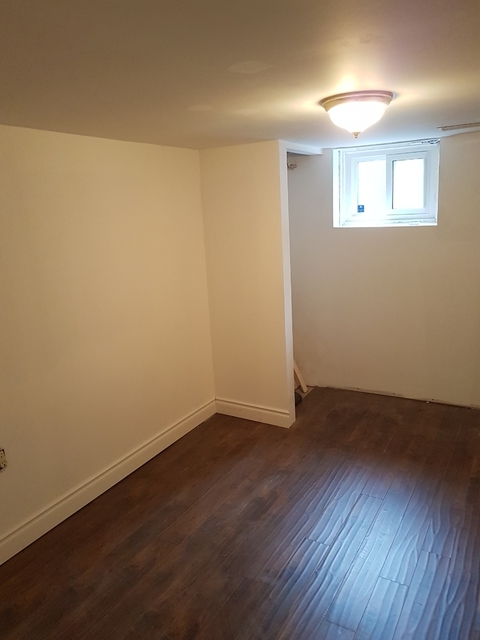 The team will fix your basement and focus on other areas of construction to make your space beautiful and enjoyable. 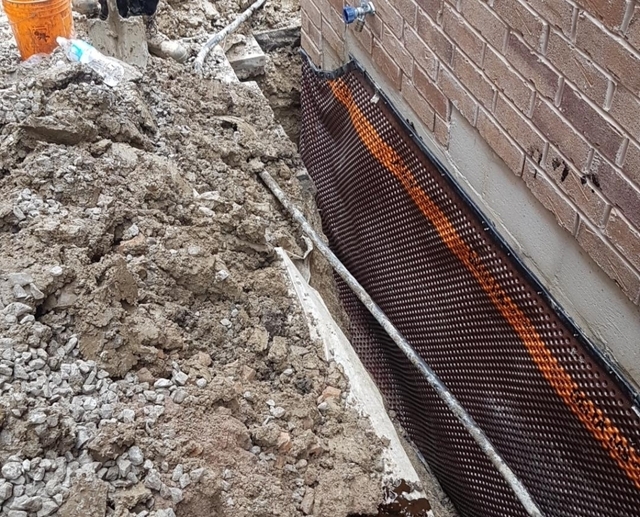 Interior Drainage Systems. Exterior excavations. 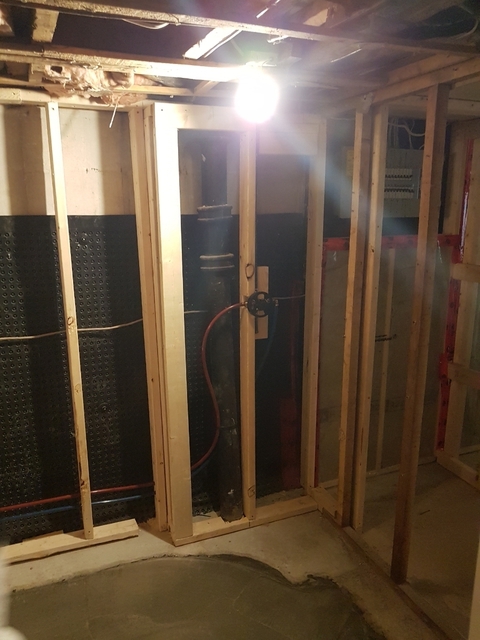 Full Basement Renovations.